Heath Huffman is a successful entrepreneur and the co-owner/co-founder of Doodlekit. He spends most of his time tweaking Doodlekit and learning the latest CSS, HTML, and web design technologies. That leaves him just enough time to sharpen his Photoshop and graphic design skills. 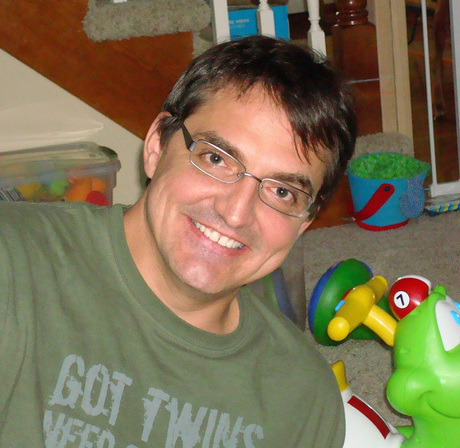 Heath has been working as an open source application developer and designer since 2006 and loves what he does. You can see more examples of his work on his personal website: Heathbits. When Heath is not thinking about web design, he's having fun with his growing family.